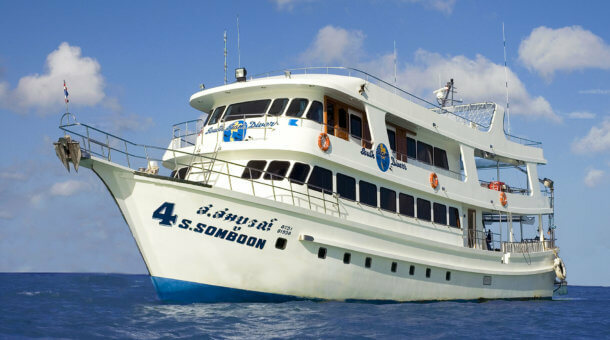 Thailand has long been a popular place for lower budget travelers, and there are quite a lot of low budget Similan liveaboard boats here. 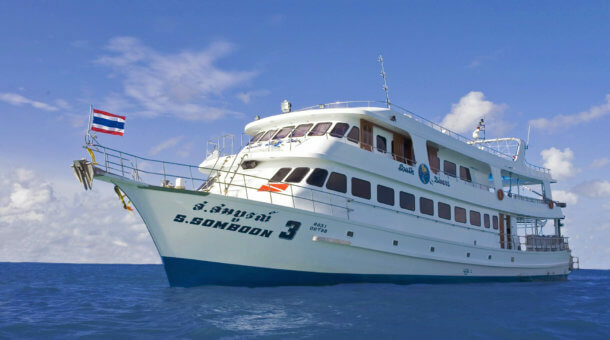 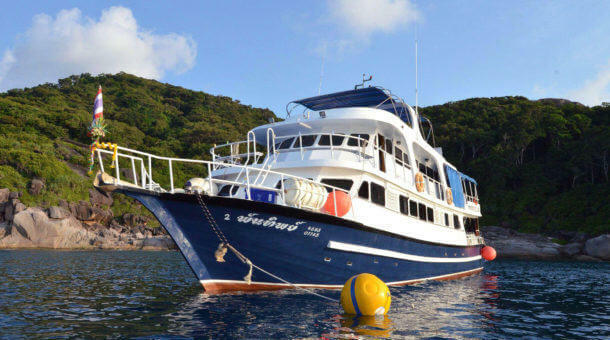 We have selected what we think are the best of the low price liveaboards which all run trips to the Similan islands – and the Dolphin Queen also has some trips into Myanmar that won’t break the bank. 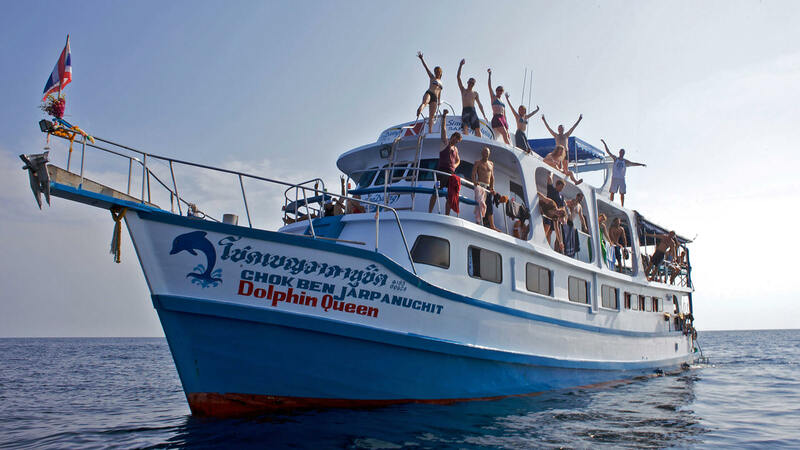 If you’re looking for something lower price or something at a last minute price, please do contact Sunrise Divers!